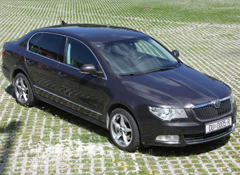 Radulovic Ltd is there to provide prompt, professional airport pick-up and drop-of. Our driver will meet you at the airport arrival hall with your name/surname displayed on a name-board and deliver you safely to your destination. We monitor all flight schedules so that our drivers are waiting on-time according to your flight’s actual arrival time. 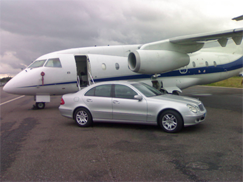 Why to book an airport transfer ? It is necessary to have your name, flight number and date in order to make booking for a pickup. Book your airport transfer online and save money. A comfortable ride awaits you! 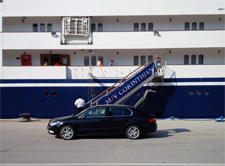 Radulovic Ltd is committed to being the reliable provider of transportation service in Dubrovnik and its area. We have more than 10 years of experience, committed to excellence in fulfilling our customer's needs and expectations through comfortable and on-time transportation service. We provide fast, secure and efficient door-to-door car service. Our experienced drivers are English speaking, knowledgeable, and highly professional always willing to help and be at you service at any moment.All of our vehicles are well maintained, cleaned and serviced all the times and fully insured. Whether you need hire a car with driver for your business meeting, airport transfer, cross-border transfer, wedding car, sightseeing, local tour or other special events, we can do it at all. With our comprehensive car service, our clients can enjoy the most comfortable and reliable transport solutions that save your valuable time and money. Are you traveling with a large number of friends or family ? 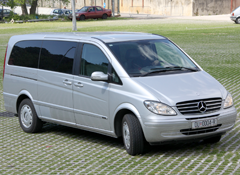 Radulovic ltd has a fleet of comfortable minivans that can accommodate your small group (max 8 people). Minivans are equipped in order to guarantee the maximum comfort. They can be used for airport transfers, local transfers, long distance rides as well as for private day tours and excursions. For groups between 9-19 people minibus can be arranged. Unlike other companies we do not operate a "bus" service that picks up several groups on the same run. The vehicle you book is for your party only. A customized tour by private car gives you complete freedom to explore Dubrovnik and its surrounding area at your pace with an itinerary that suits your interests. Here are some selection of most popular day tours and excursions provided by our company.